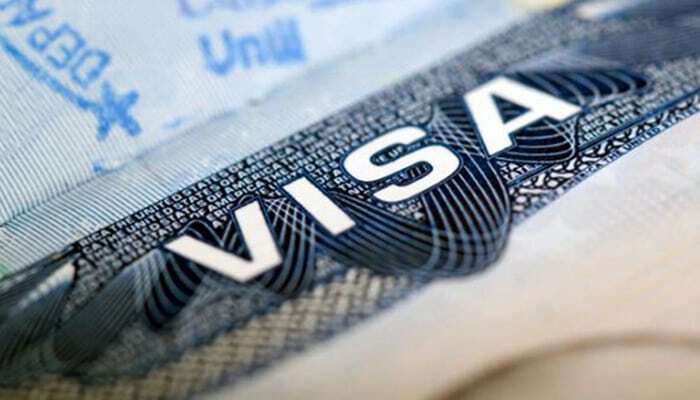 Orlando immigration lawyer Frank Symphorien-Saavedra says that despite being subject to legal challenges, changes to the H-1B Visa process are set to take effect on April 1st. The Trump administration issued an executive order last year that changed the procedure by which highly-skilled foreign professionals are granted work visas. H-1B Visas are in high demand among information technology companies which claim that there aren’t enough qualified American workers. The program is popular with workers, many from India, who have specialized computer programming and engineering skills. The United States grants only 85,000 such visas a year, reserving 20,000 of these for workers with advanced degrees. Generally, technology companies apply for the temporary work permits on behalf of workers, and they submit upwards of 200,000 applications a year. The government awards the visas through a two-tiered lottery system. Previously, the government reserved the 20,000 spots in the first lottery for those with at least a master’s degree. The rest of the candidates vied for one of the remaining 65,000 openings. Critics charged that the system unfairly advantaged foreign outsourcing companies and kept salaries artificially low. Under the new system, authorities essentially reversed the lottery process. The government enters all of the applicants, including workers with advanced degrees, into the first lottery. Then, those still unselected with advanced degrees become eligible for the second lottery of 20,000 slots. According to the Department of Homeland Security, “The change will result in an estimated increase of up to 16 percent (or 5,340 workers) in the number of selected petitions for H-1B beneficiaries with a master’s degree or higher from a U.S. institution of higher education.” In other words, the system will favor well-paid, American educated candidates. There are other changes to the H-1B process as well, including a new form for employers to fill out. You may find yourself looking for the best immigration attorneys in Florida.  If so, consider the immigration law firm of Martinez Manglardi, PA. Orlando immigration lawyer Frank Symphorien-Saavedra is a Board Certified Expert in Immigration and Nationality Law. Martindale-Hubbell rates him as AV-rated “Preeminent,” and Super Lawyers Magazine names him as a Rising Star. Call 407-487-4558 for an appointment.